The Durango Celtic Festival events celebration takes place in Durango Colorado in March. 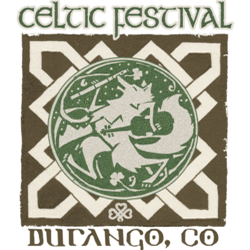 Great music, dance performances, workshops, food, and fun will again take place in beautiful Durango Colorado for this years annual Celtic Fest. Get your passes and plan for a wonderful weekend of Celtic music and celebration. Tickets and Pass prices and purchase info on event website – check out the event store online too for great merchandise! The Snowdown Durango event celebration takes place in Durango Colorado in January or February year to year. 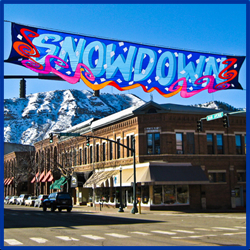 Established as a winter time fun celebration, Snowdown is an extremely well known and popular event in Durango. The Snowdown light parade, costume party, doggie olympics, and various races and some silly competitions, and of course music, food, shopping, and FUN! This is a great getaway for the whole family – whether your in the Durango area or planning on visiting, make sure you get to SNOWDOWN this season! 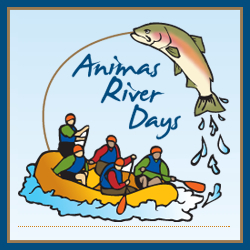 Animas River Days is an event celebration that takes place in Durango Colorado in June. This annual celebration of the Animas River includes events and activities such as kayaking, rafting, and paddle board competitions, the Ducky race, the beer garden and activities in Santa Rita Park, a Clean Up the Animas Contest, parade, and lots of fun for the entire family and kids. Educational demonstrations and seminars will also take place featuring information on keeping our waters and river systems clean and supportive for all aquatic life and ecosystems. Visit Durango and book your lodging now and Discover Durango, Colorado deals at Durango Guide.